You are here: Home / Healthy & Delicious / Why Do Apples Turn Brown? 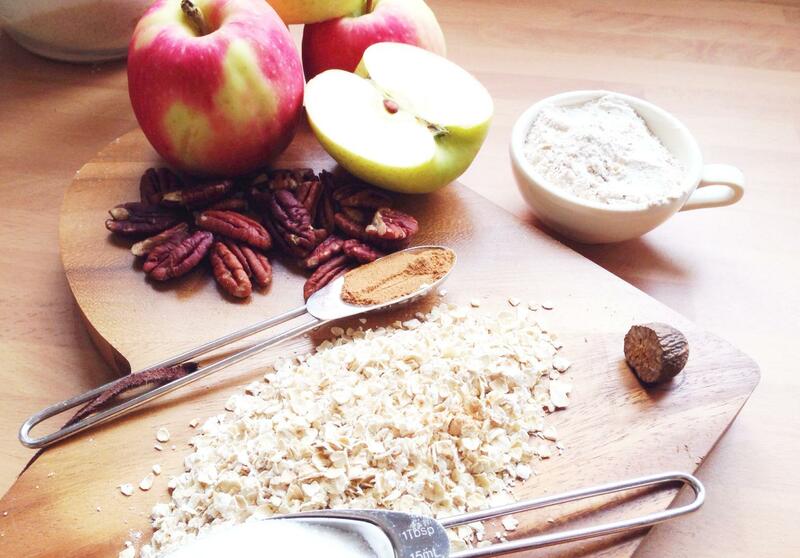 Apples make a yummy and healthy treat, but they can be annoying to eat sometimes. And then, if your grown-up has been really helpful and cut them up into pieces for you, they start to go all brown and yucky. Why is that? There is something in apples called PPO (polyphenol oxidase), which is an enzyme. Enzymes are things that do all the work to make sure cells can live their life. Once you cut into an apple you are opening up some of the cells inside it. The PPO enzyme reacts to the oxygen in the air and starts to turn the apple brown. This enzyme is common in plants, and is also the reason that potatoes, pears, and bananas turn brown once they are cut and exposed to the air too. Can You Stop Apples from Turning Brown? 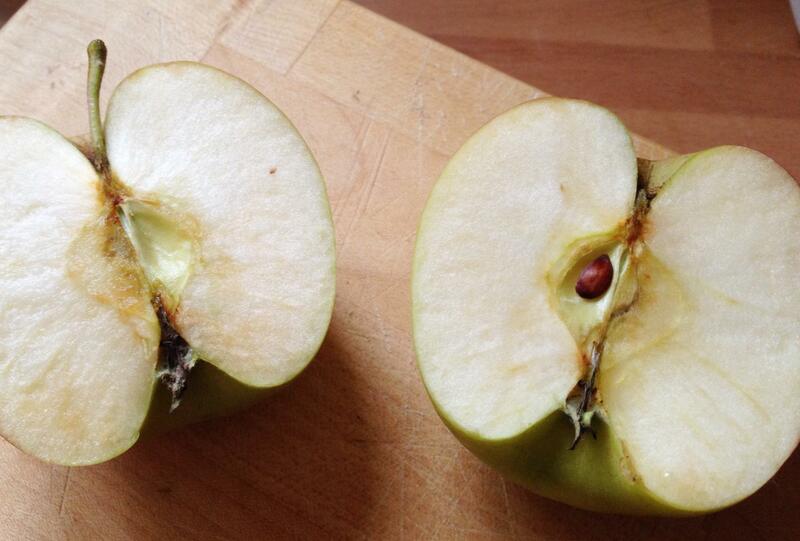 There are a number of ways to stop your apples from turning brown. Keep them covered in water – this stops the oxygen getting to the PPO enzyme inside. If they are going into a dish like a fruit salad, then you can dip apple pieces in lemon juice – there is citric acid in lemon juice that works as an anti-oxidant to stop the browning. Pineapple and lime juice can be used in the same way. Cook them – this makes the PPO enzyme inactive. Coat them in something yummers. Mmm, let’s try that! 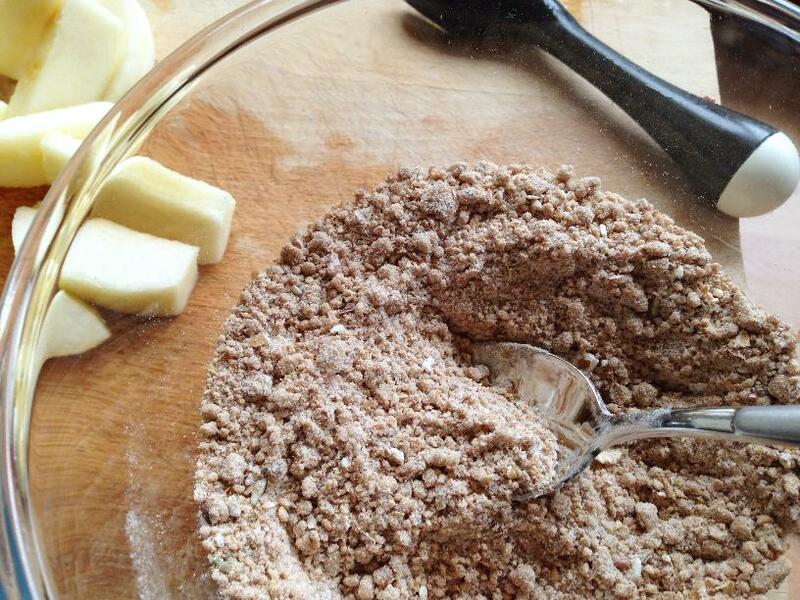 These apple crumble dippers are quick to make and they are really good for you. Although they last for about a day, they do start to get soggy, so they probably aren’t a good idea for your lunchbox, but they are a really healthy and yummers snack. 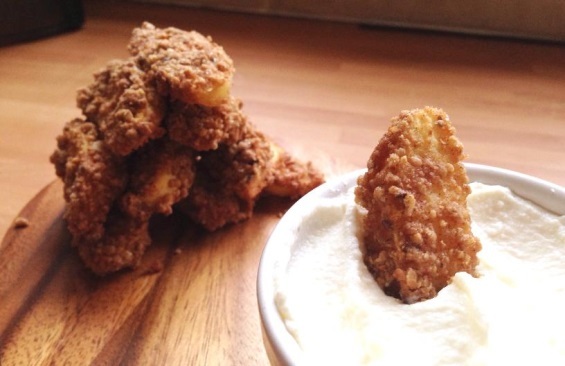 If you like apple crumble then you’ll love these! Preheat your oven to 180c, 350f, gas 4. 1. Get your grown-up to core the apples, and they can peel them too if you aren’t confident with an easy peeler yet. 2. 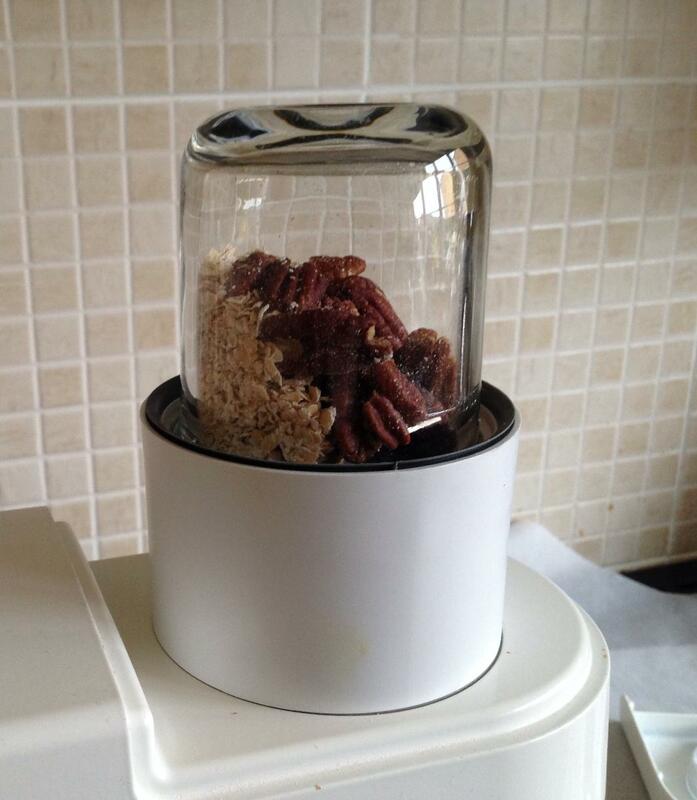 While they are doing that, you can measure your oats and pecans into a food processor, blender, or mini chopper/grinder. Make sure your grown-up supervises you so you know how to grind them up until they are powder. 3. 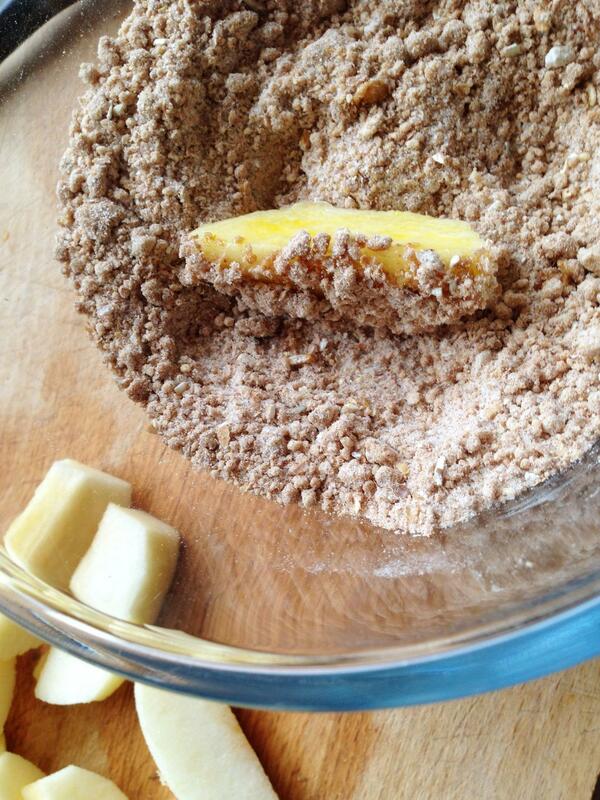 Mix in all the other ingredients apart from the butter. Melt the butter in the microwave. Your grown-up can cut the apples into 1cm thick slices while you are doing this. 4. Prepare a wire rack to go into the oven. 5. Dip an apple slice into the melted butter, and shake off any drips. Put it into your powdery mix, and move it around until coated. Pop it on the wire rack. Continue to do this until all the mix or apples are used up. 6. Cook them on a wire tray for 10 minutes. 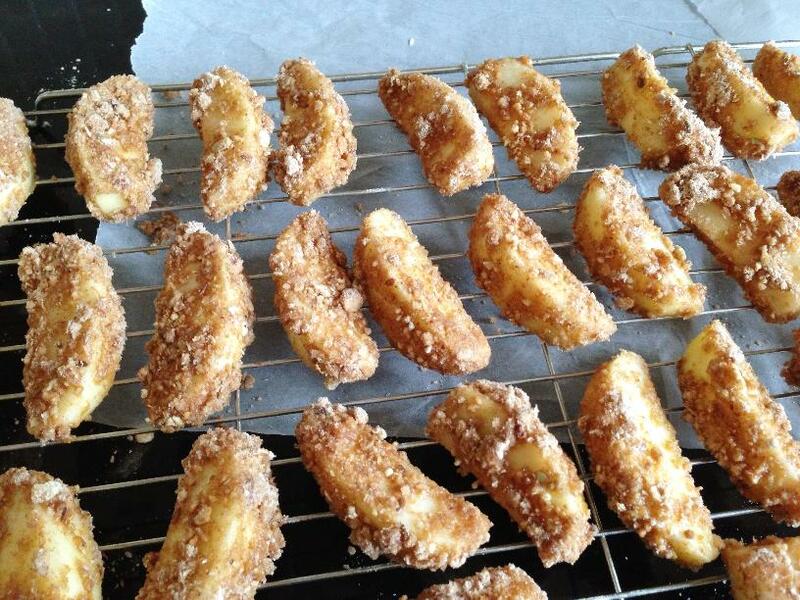 And that’s your apple crumble dippers done! Although they do taste pretty great on their own too. 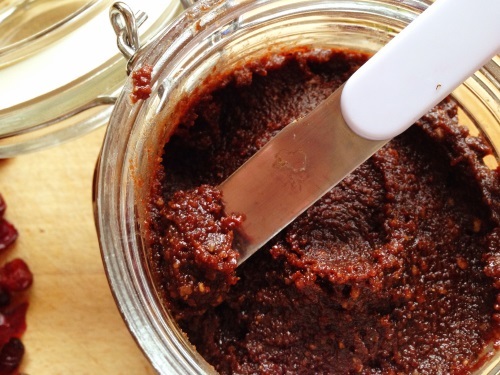 Using this dippers recipe we’ve used two methods to stop our apples going brown. Can you remember what they are? I like the food 😋 you post on here. You also gave me information… for my science project! I will try to make this stuff you posted 🍎 Apples ROCK!! That is brilliant to hear. Thank you Victoria! I will try to cook the recipes, but if some of the recipes have to have a oven, mom will be mad if I use the oven without permission! 😝 Love this web. I have a list of questions for you.